All Toddville homes currently listed for sale in Toddville as of 04/23/2019 are shown below. You can change the search criteria at any time by pressing the 'Change Search' button below. If you have any questions or you would like more information about any Toddville homes for sale or other Toddville real estate, please contact us and one of our knowledgeable Toddville REALTORS® would be pleased to assist you. "Well maintained updated cottage located on Maryland's Eastern Shore in Southern Dorchester County. Wildlife abounds in this country setting. Deep Well and updated septic system. 3 bedrooms and 2 full baths. Fireplace with insert. Flood Insurance Policy can be transferred to Buyer. 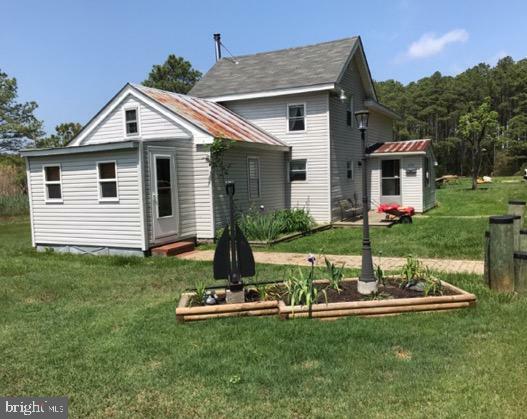 Close to public boat ramps with access to Fishing Bay, Honga River and the Chesapeake Bay." "Hunters here you go gentleman's farm South Dorchester. Contains 3 parcels total 7.5 acres of land, some tillable. Existing house could be restored and has new septic plus existing well but NO BATHROOMS. Property has a pond, outbuildings and excellent hunting opportunities. Good opportunity for outdoors man. Property being sold as is." "Cabin located on Maryland's Eastern Shore in Southern Dorchester County. Situated on approx. 5.12 ac in a private setting. 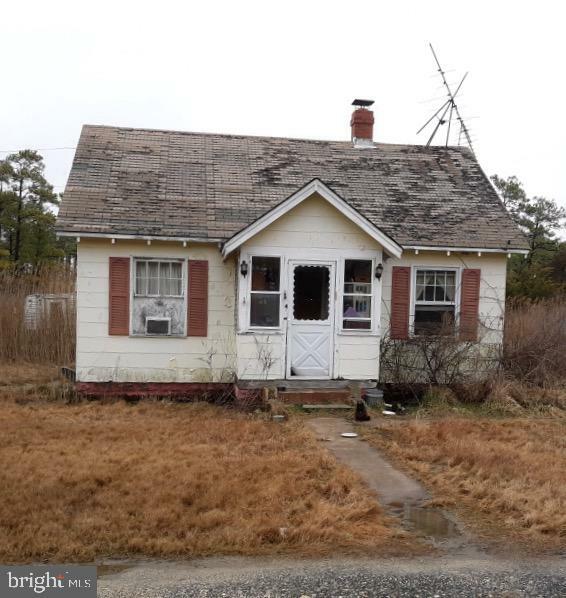 2 Bedrooms, 1 Bath, Deep Well and Septic System. Flood Insurance Policy can transfer to new Buyer. Wildlife abounds. 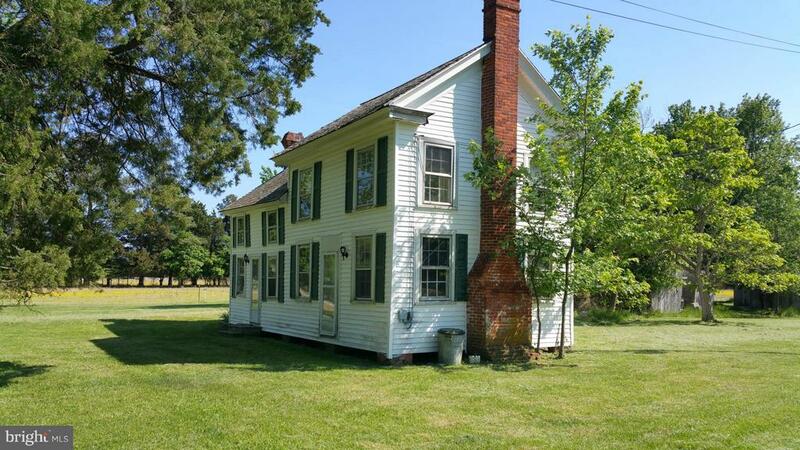 Near public boat ramps with access to Fishing Bay, Honga River and the Chesapeake Bay." "As-is. House needs extensive repairs. Cash only." 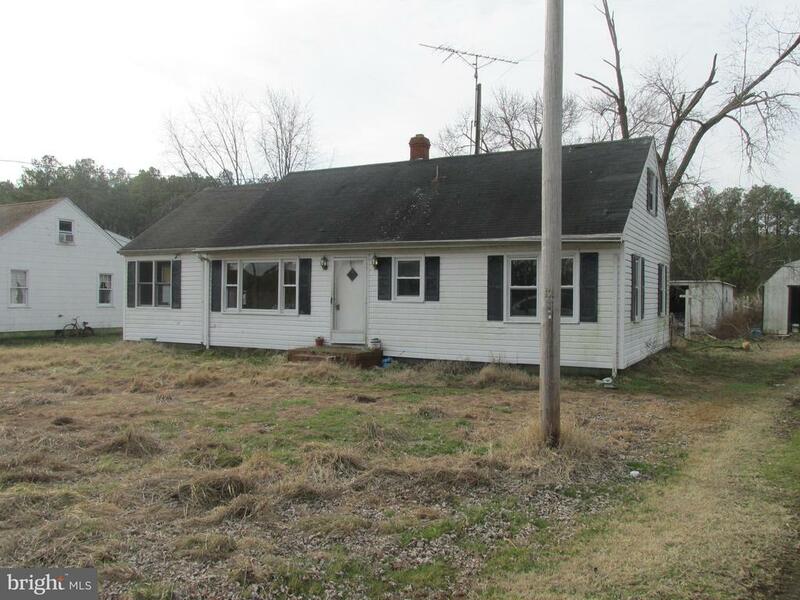 "Fixer Upper on 3 acres located on Maryland's Eastern Shore in Southern Dorchester County. Deep Well installed, but there is no septic. Wildlife abounds, State owned property adjacent to this parcel. 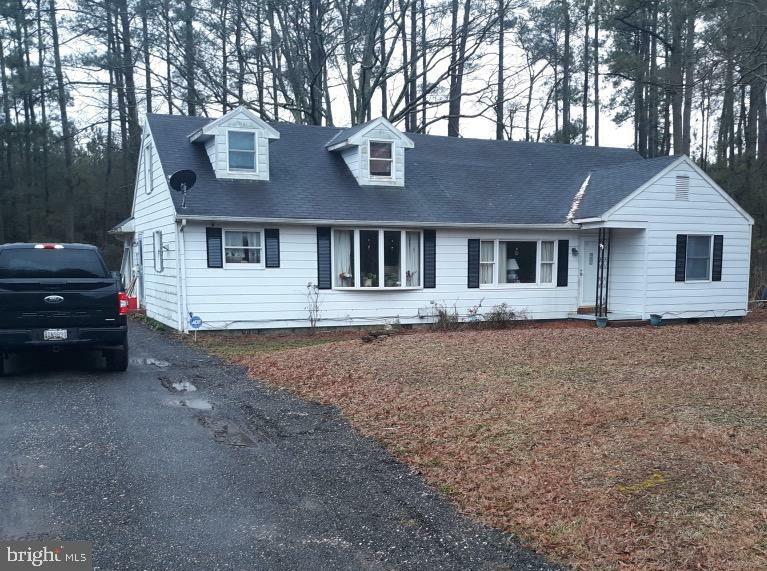 Close to public boat ramps with access to Fishing Bay, Honga River and the Chesapeake Bay."